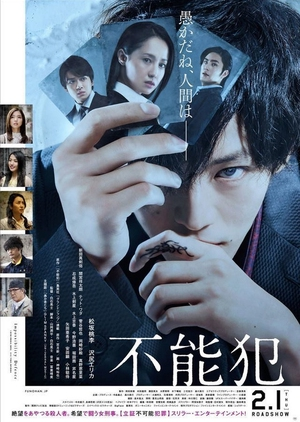 Usobuki Tadashi is a mysterious man in a black suit who will perform without fail a request to have someone killed. His targets unequivocally die from illness, suicide, accident, etc., but there is never proof of murder. The investigation is proving difficult and the police detectives are being led around by Usobuki's power to manipulate people. However, a female detective, Tada Tomoko, seems to be the only one Usobuki is unable to command.